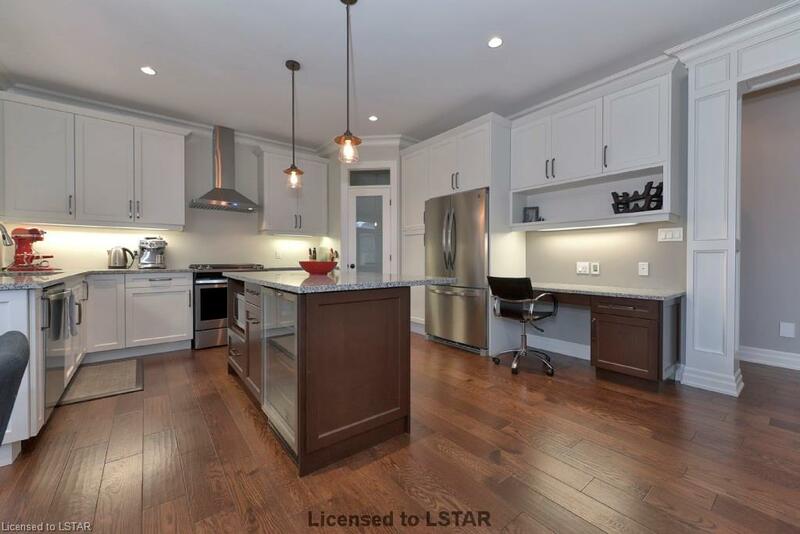 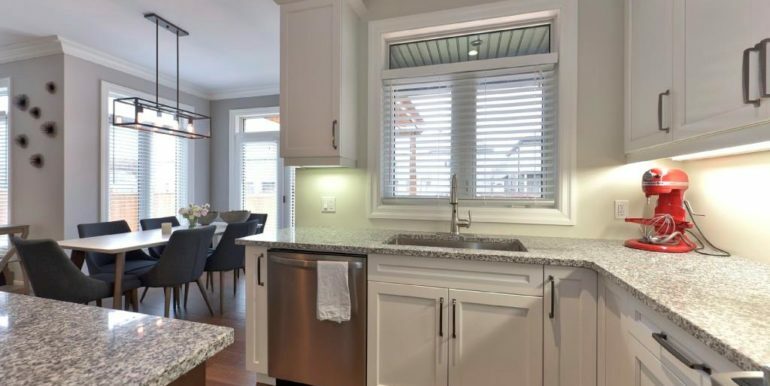 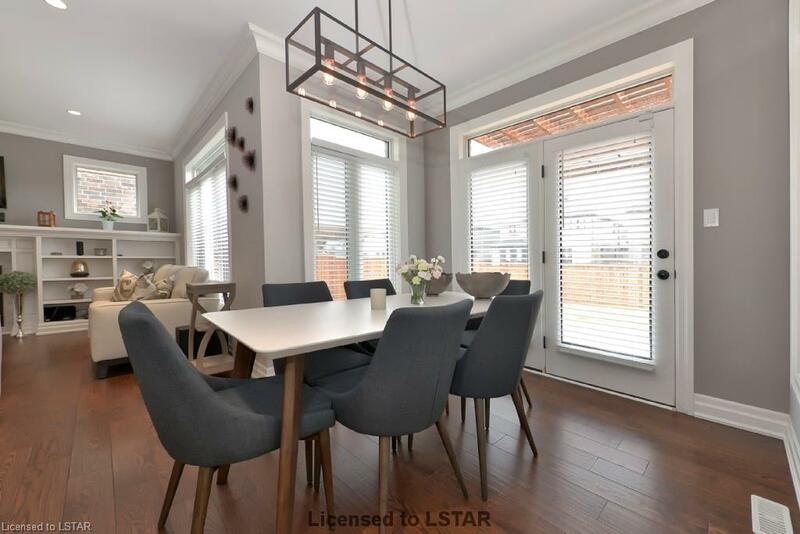 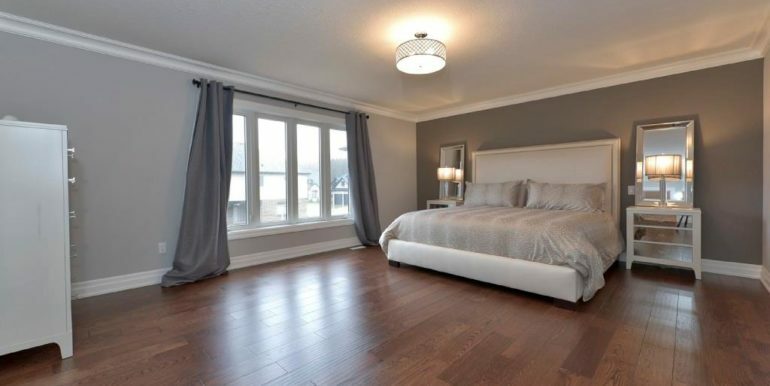 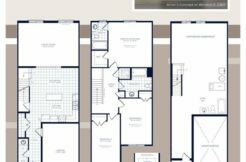 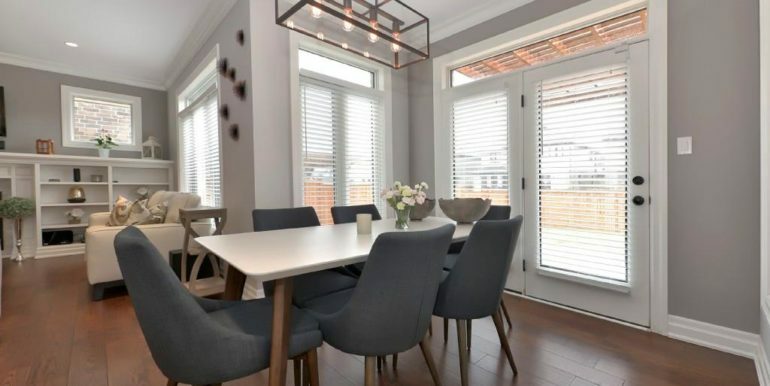 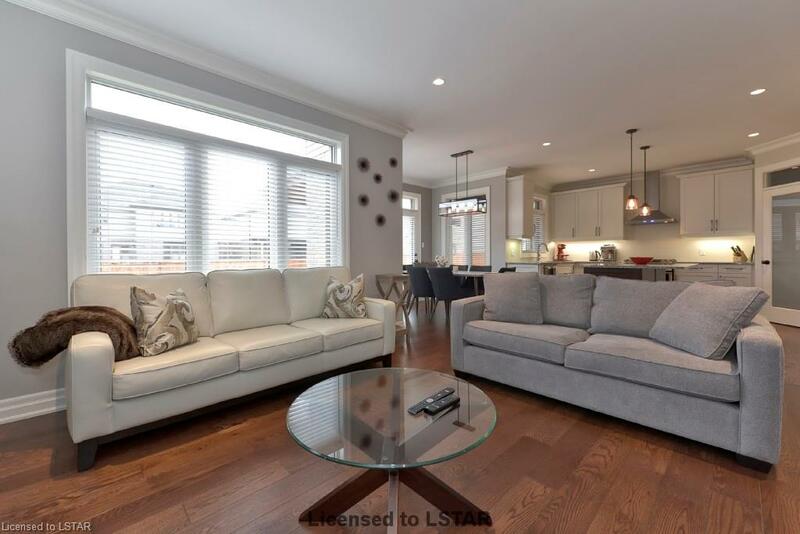 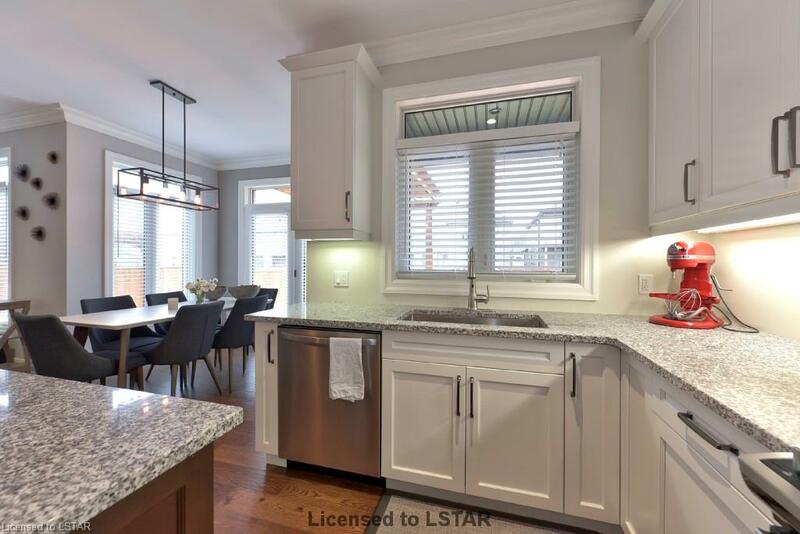 NORTH COURT LOCATION ACROSS FROM THE PARK – luxury plus- Many features including 9 Ft ceilings on main floor, wide plank hardwoods, ceramics, transom windows, hardwood stairs, custom kitchen with granite counters and separate pantry, Loads of trim work and crown mouldings. 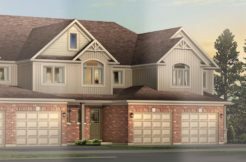 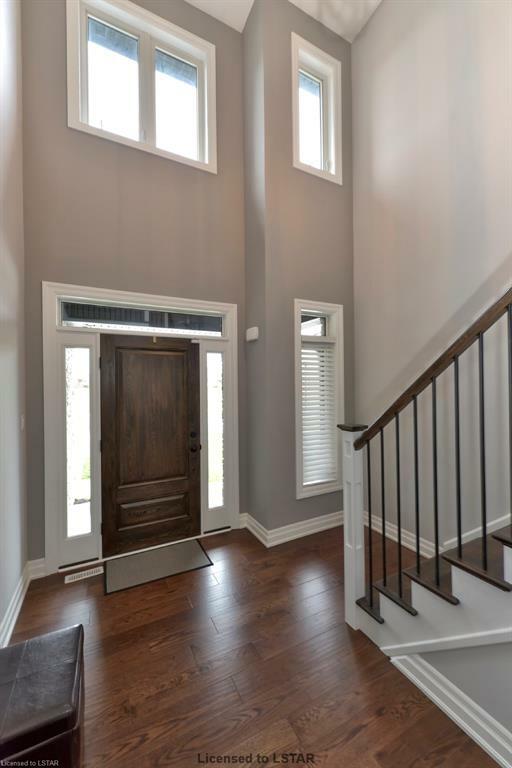 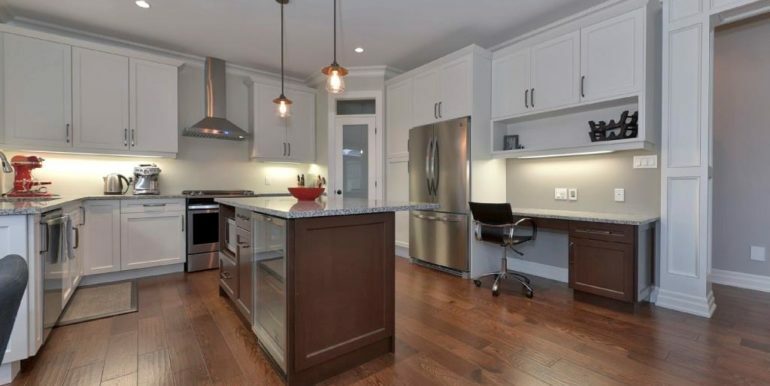 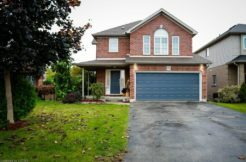 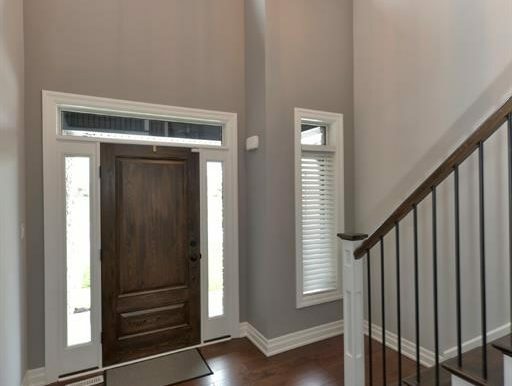 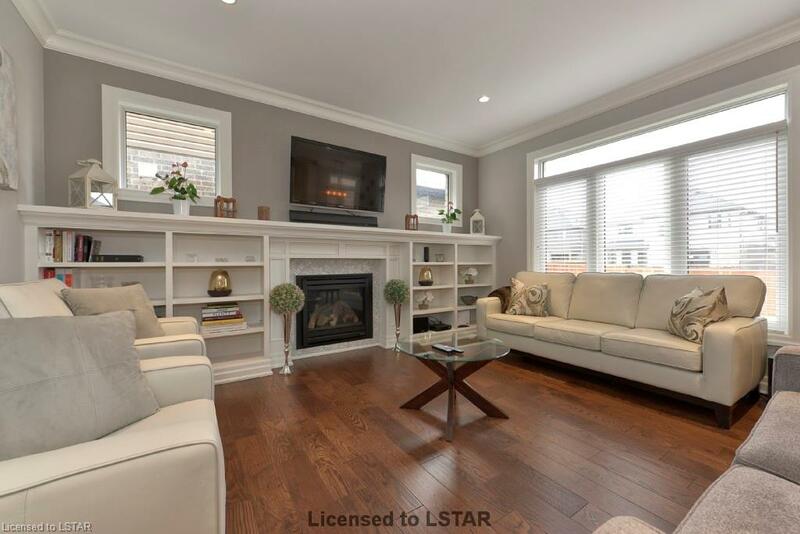 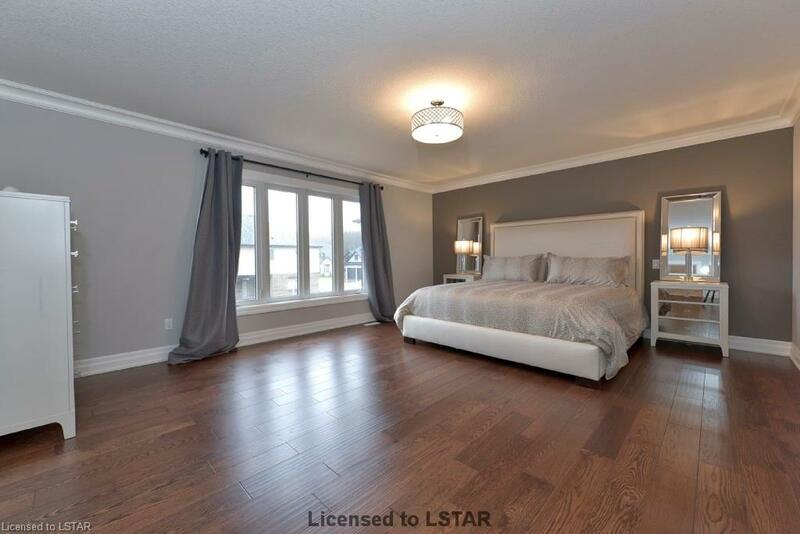 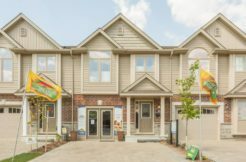 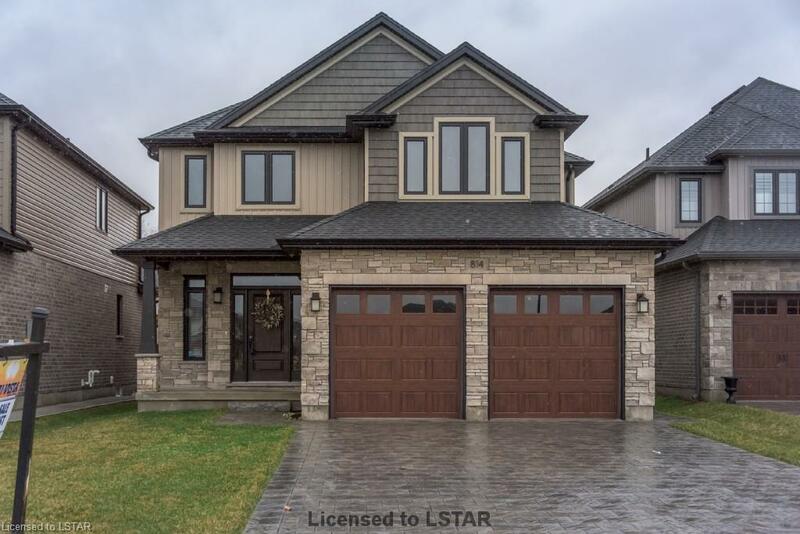 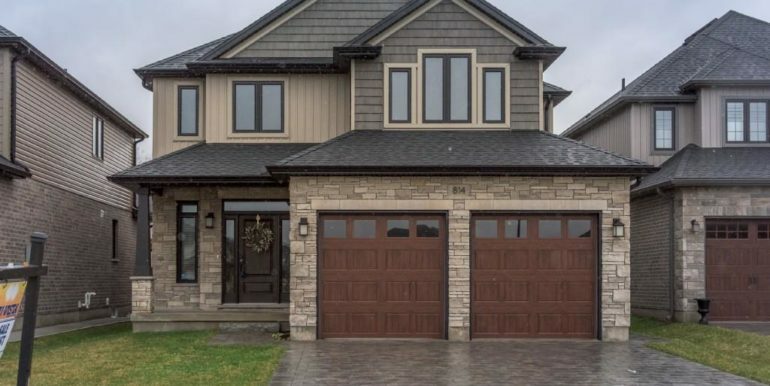 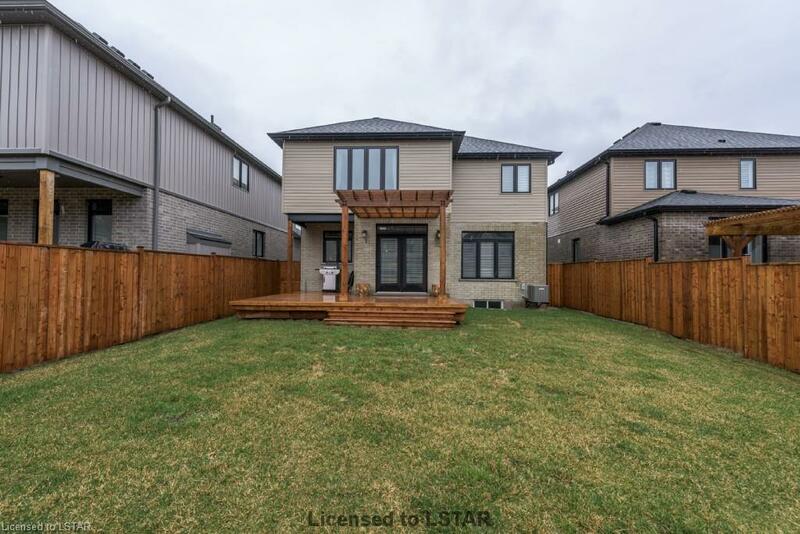 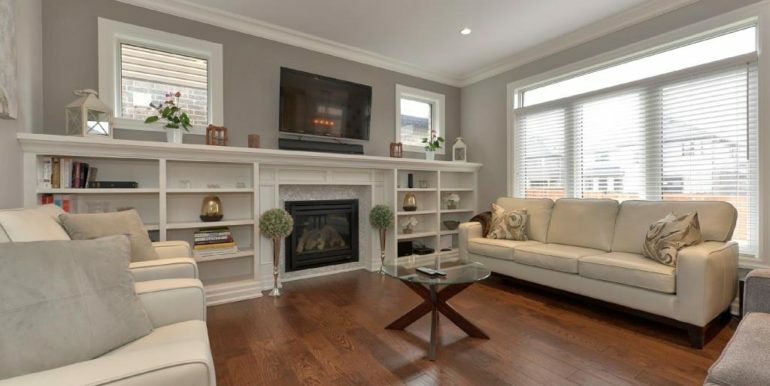 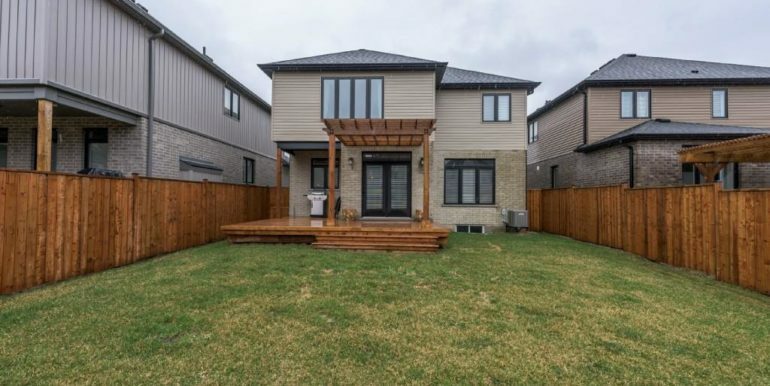 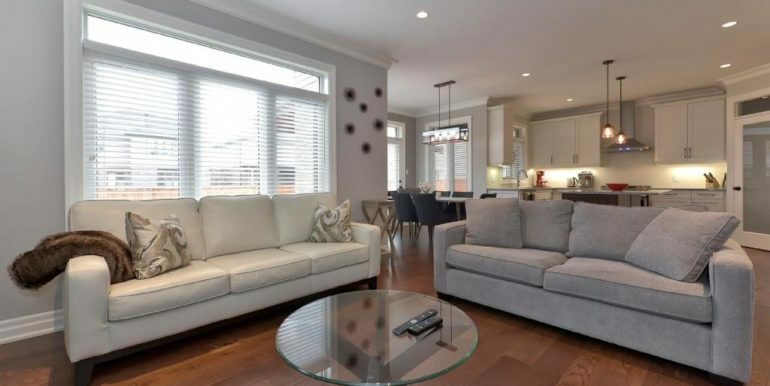 This home has an open concept kitchen and family room, luxury en suit, main floor laundry, Large deck with pergola over looking the yard, fenced covered rear porch, built ins, and a stunning stone exterior. 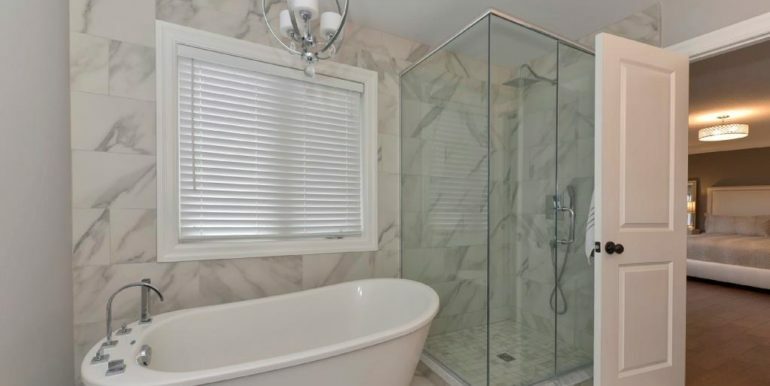 Truly a pleasure to show.